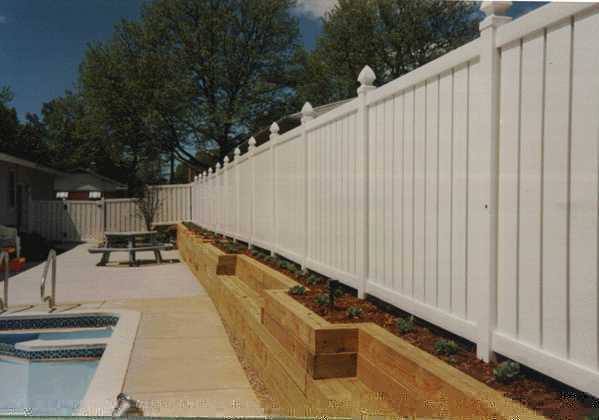 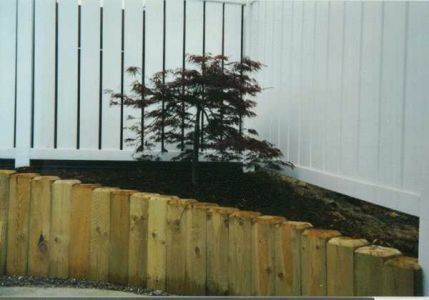 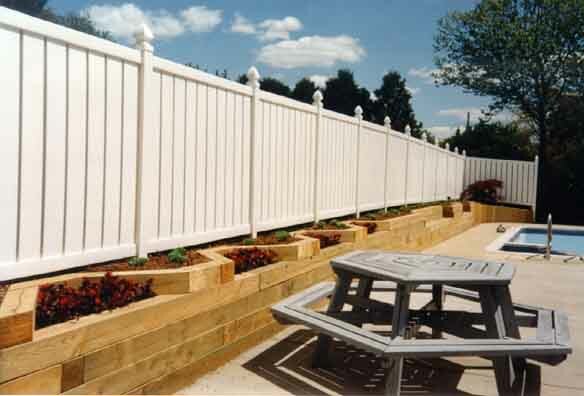 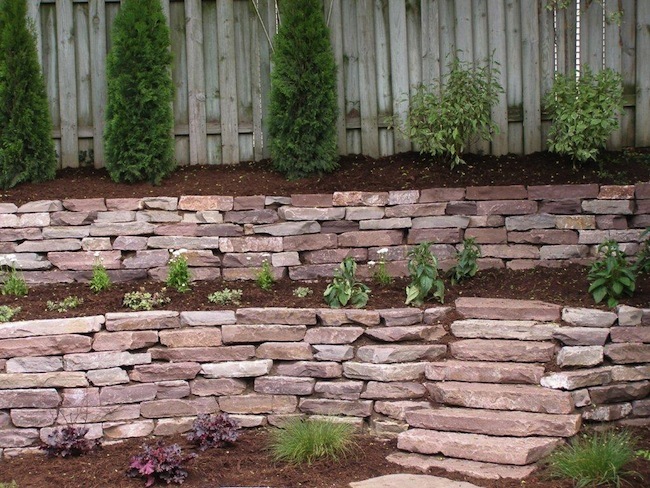 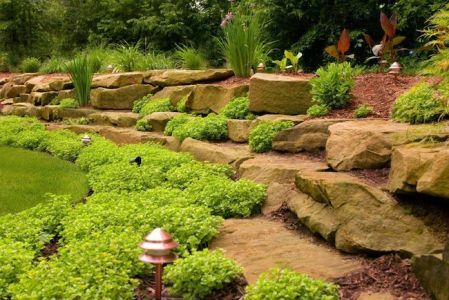 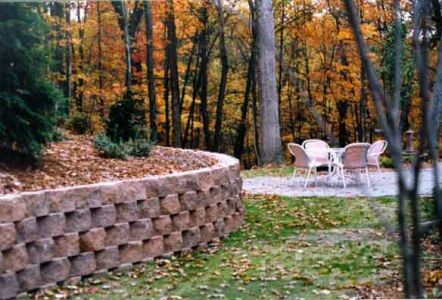 First and foremost, retaining walls serve a purpose: to hold back soil. 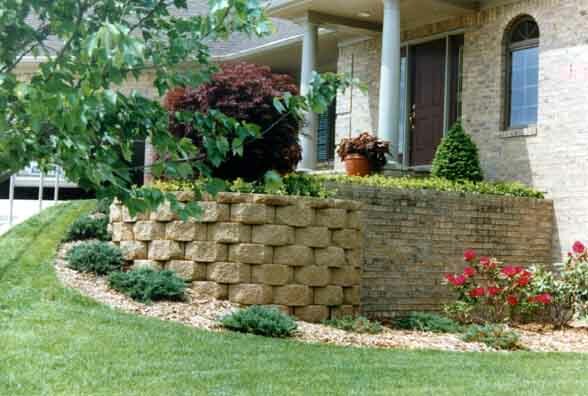 Considering the weight of soil,­ especially when wet,­ throwing up a line of bricks or some railroad ties is not going to cut it. 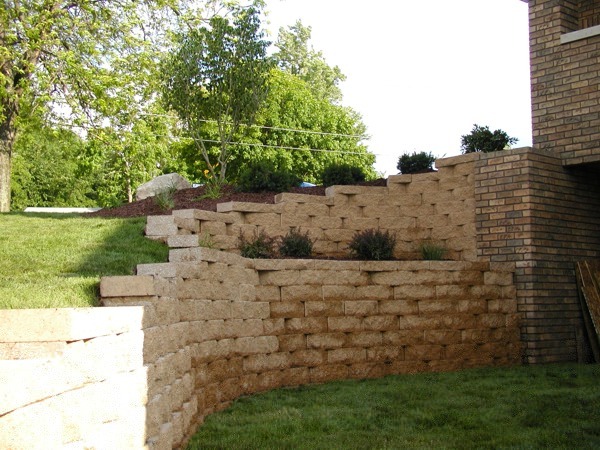 We know the science behind retaining walls. 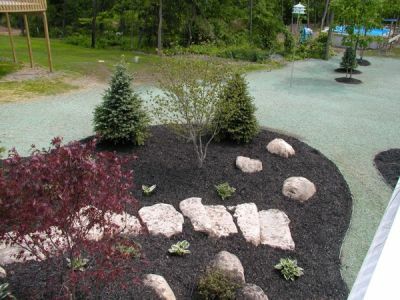 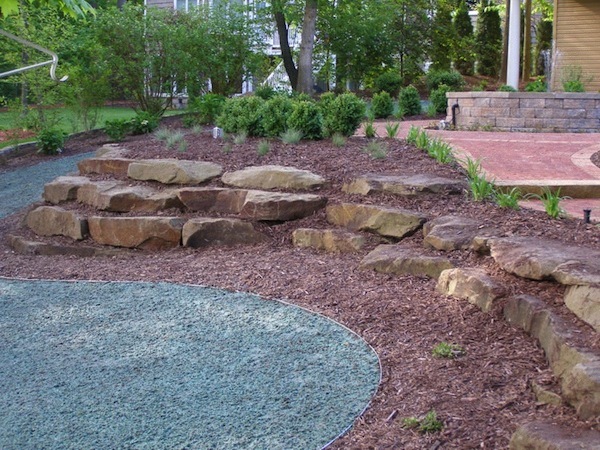 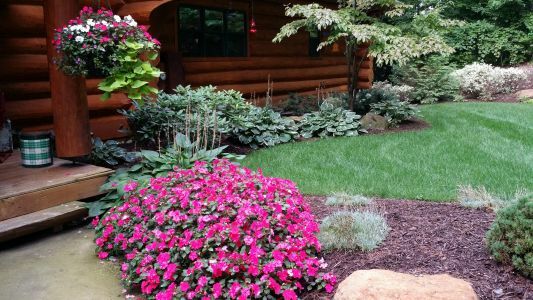 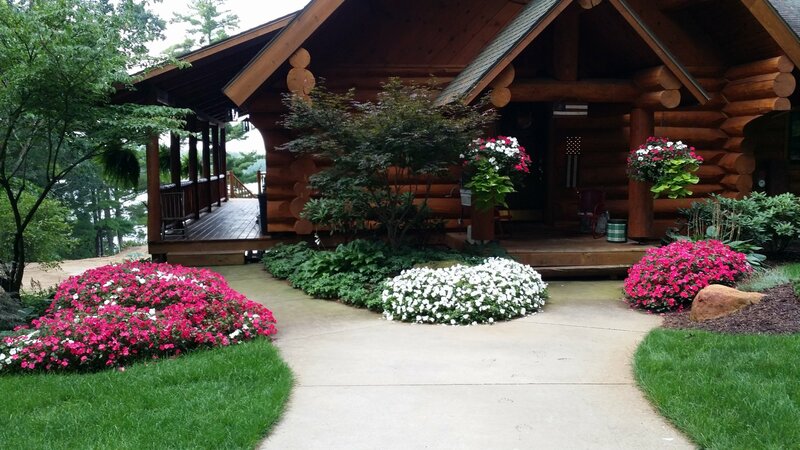 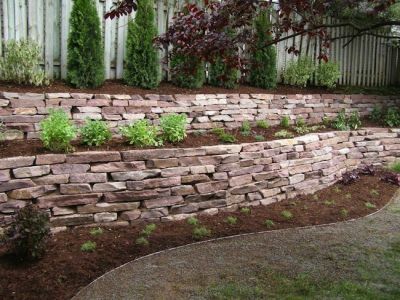 We assess the type of soil in your landscape, the slope, your choice of materials, and many other factors when we design a retaining wall for your landscape. 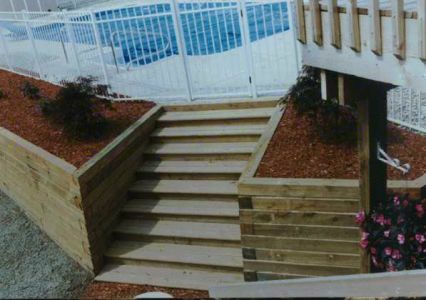 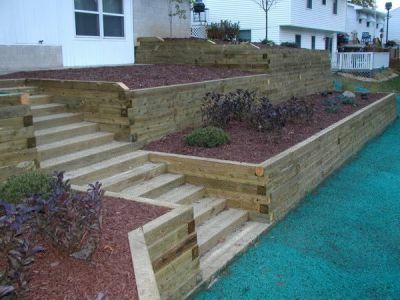 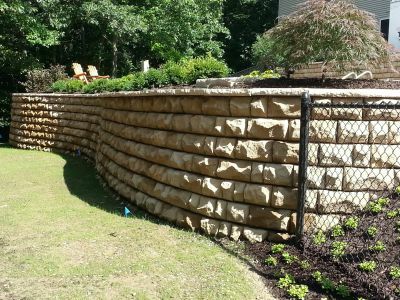 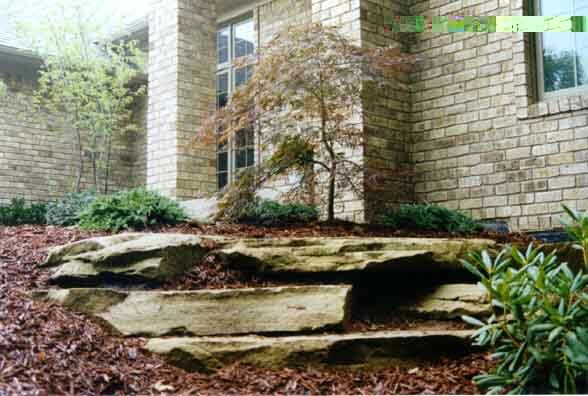 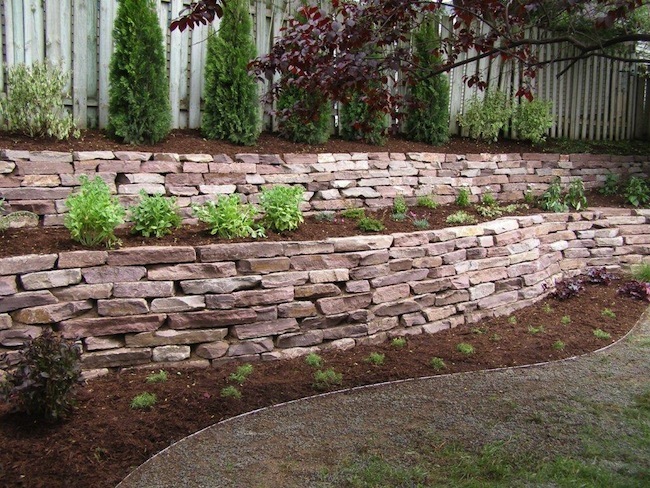 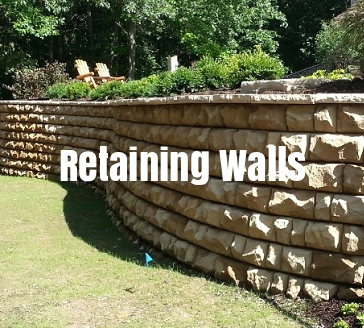 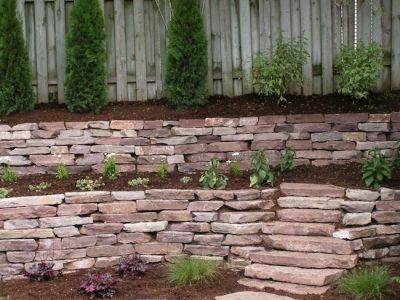 Retaining walls are not just functional, though. 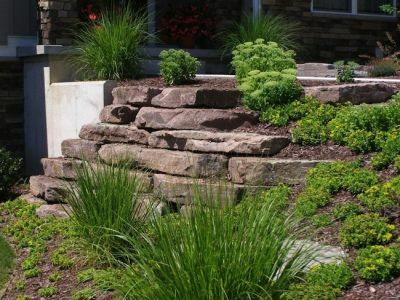 They can also add a dimension of varied beauty to an otherwise bland hillside. 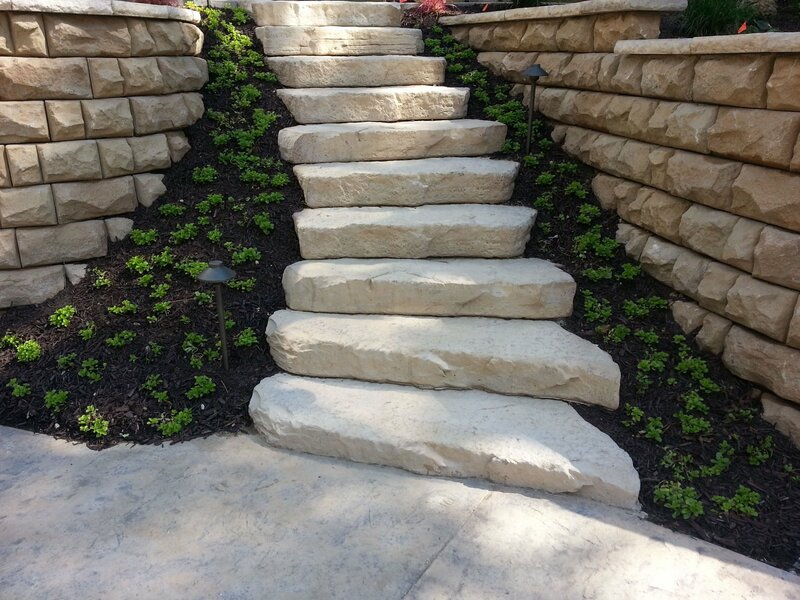 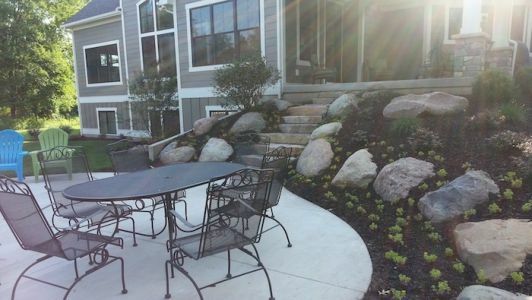 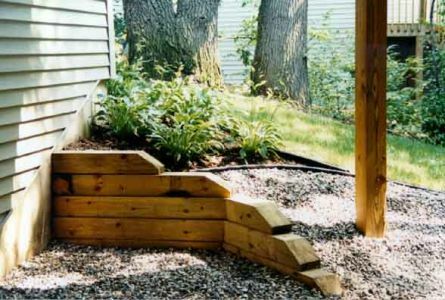 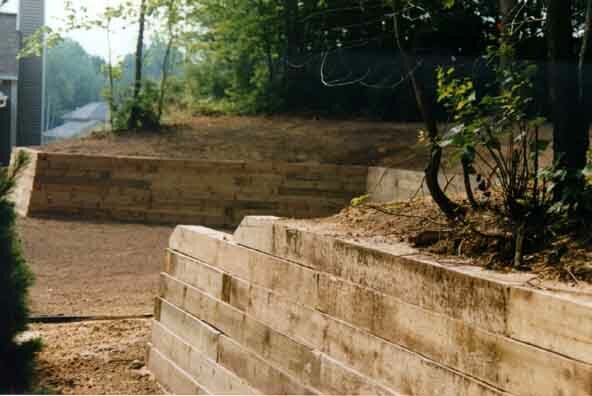 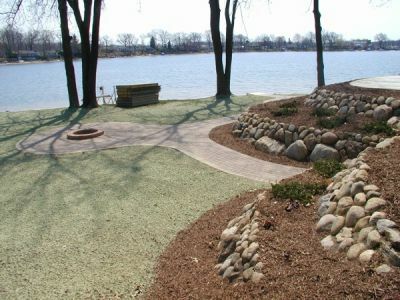 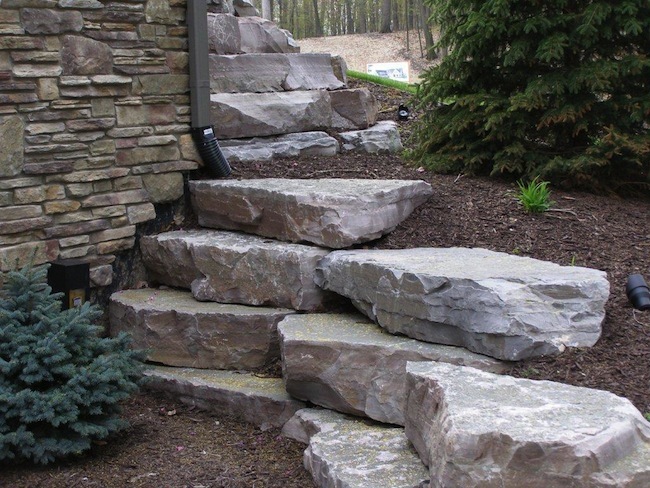 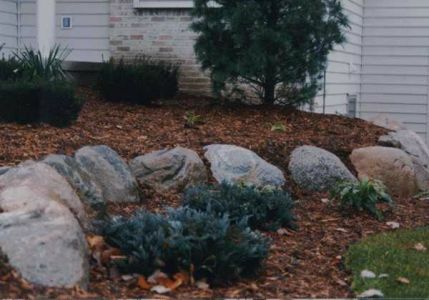 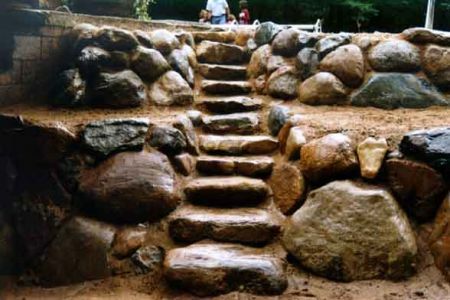 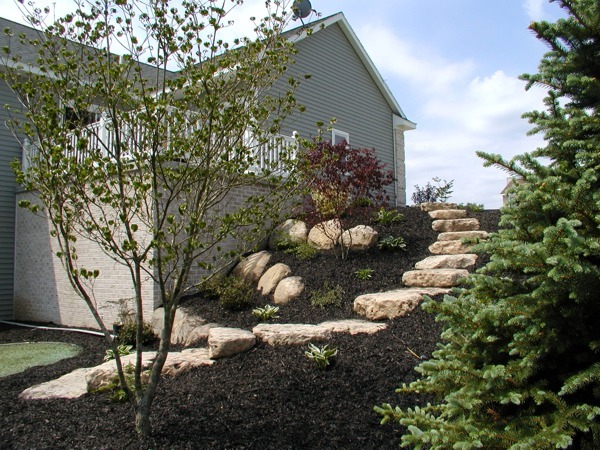 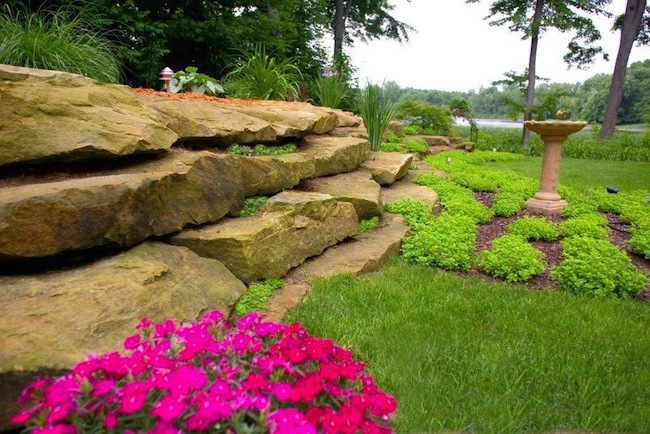 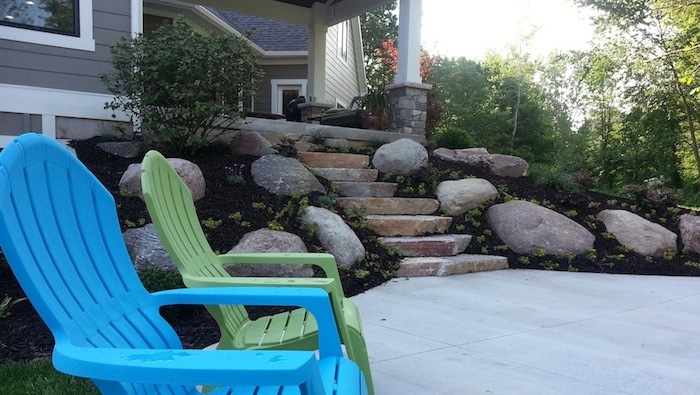 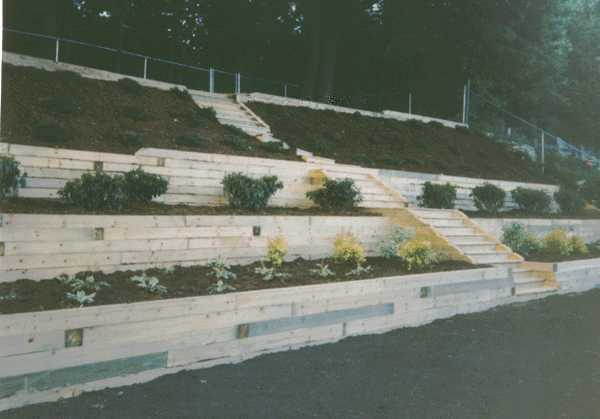 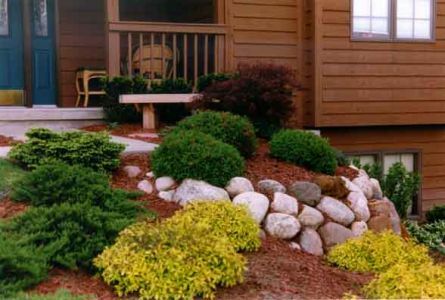 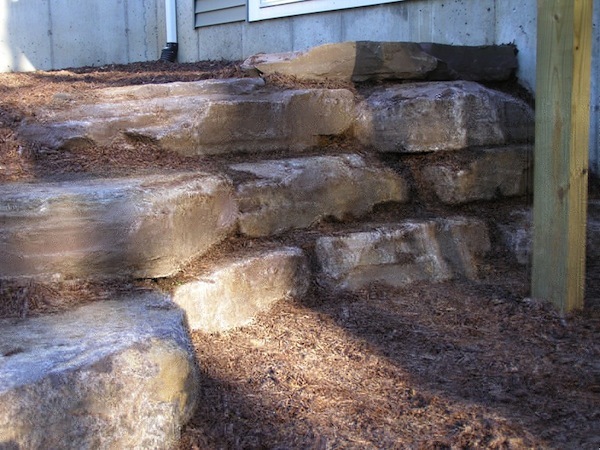 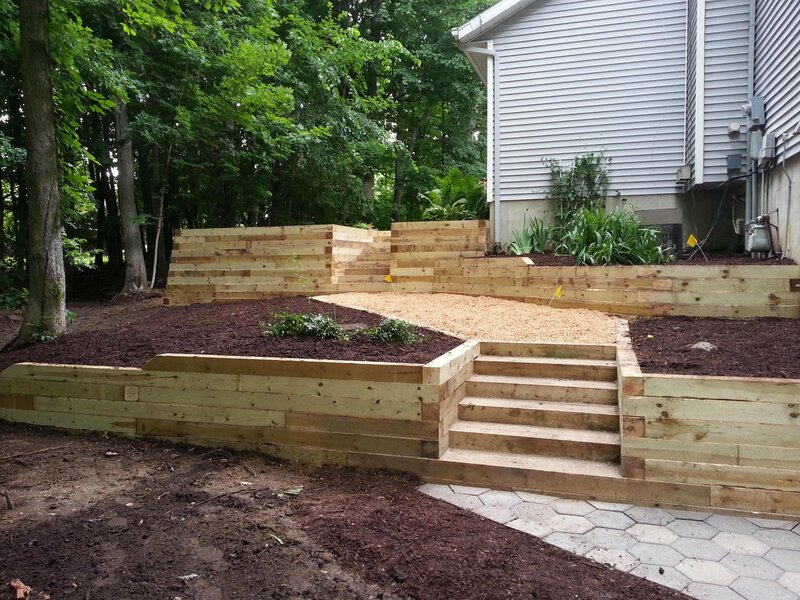 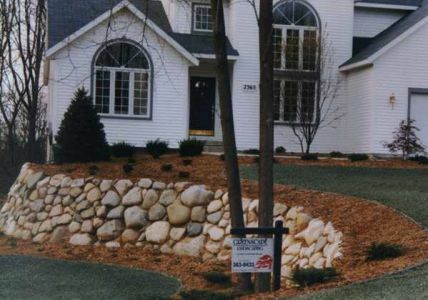 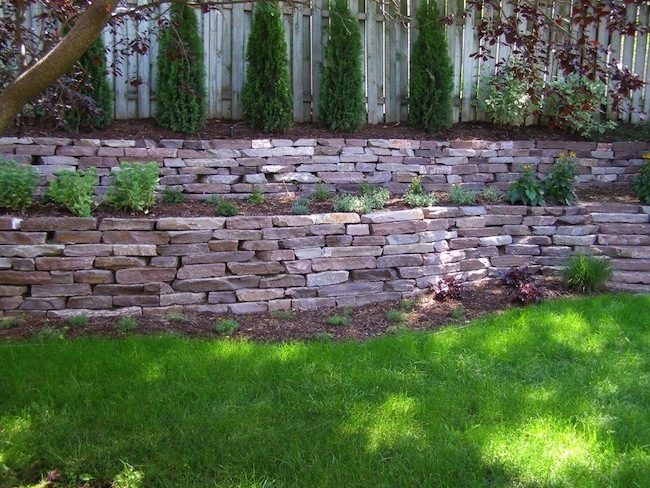 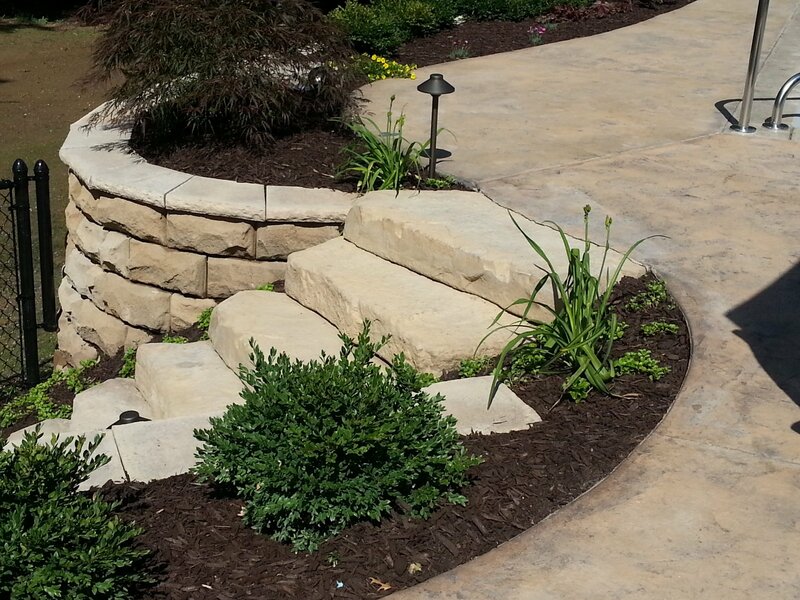 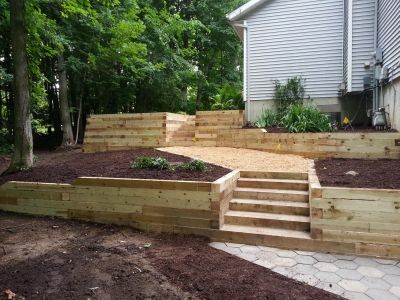 At Greenscape Landscaping, we have installed countless retaining wall structures throughout the Grand Rapids and Kent County areas.